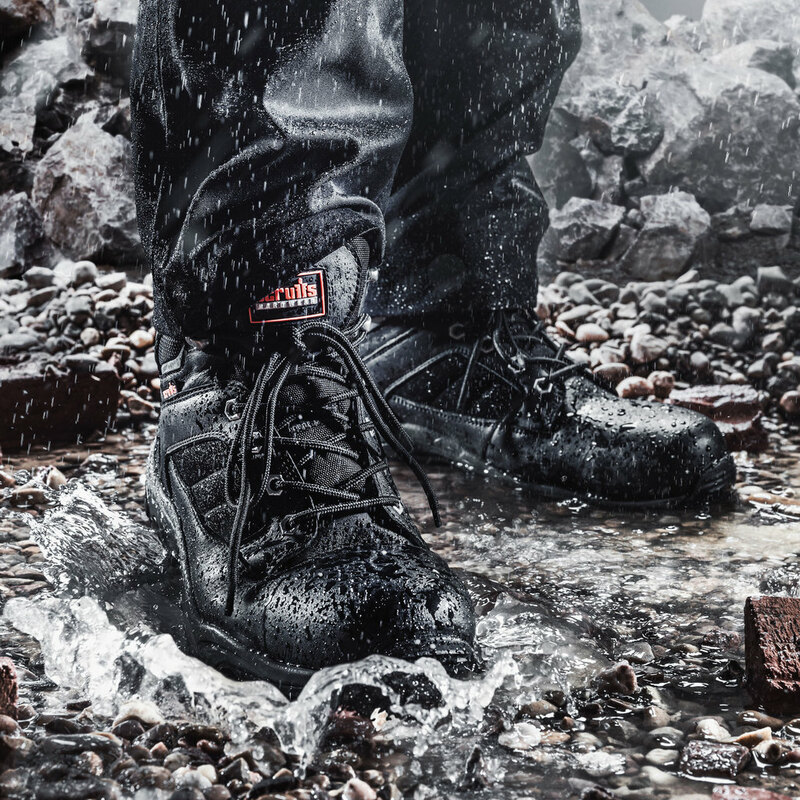 A reliable pair of boots for any time of year, Rapid Safety Boots incorporate Scruffs Dri4Work technology, making them fully waterproof come rain or shine. Poron socks plus a padded tongue and collar provide extra underfoot cushioning for maximum comfort. 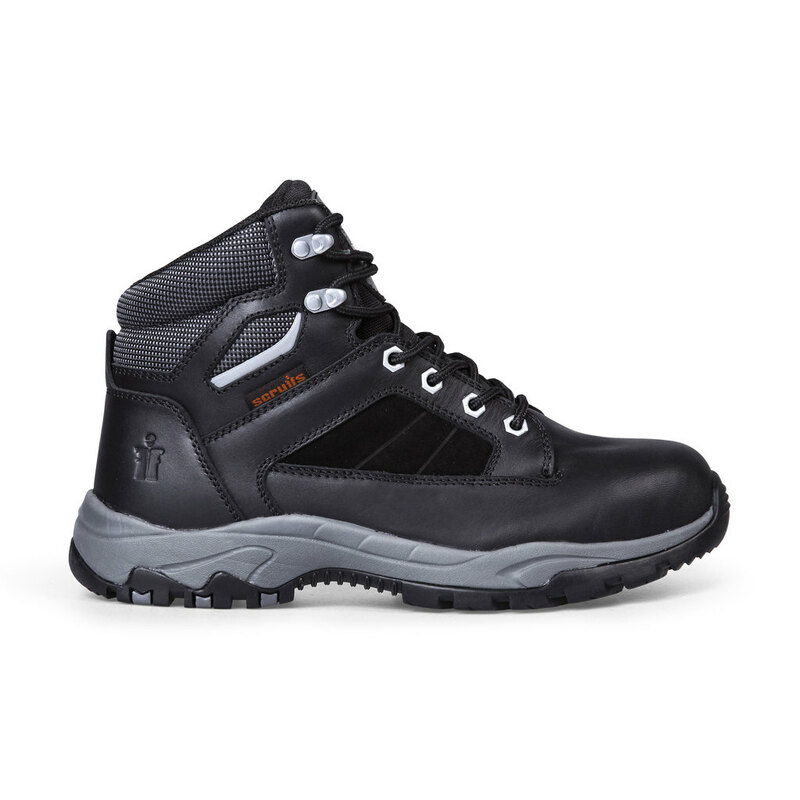 Rapid Safety Boots have a high spec safety rating, providing protection against heat, slips and fuel oil. Keep on the right side of your work mates too with Micro-Fresh technology, which prevents the build up of bacteria to reduce unwanted odours. 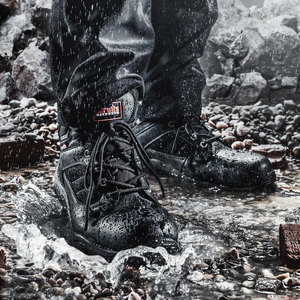 So if the weather turns, the work doesn’t have to stop –- Scruffs has got you covered with the waterproof Rapid Safety Boot. Available in sizes 7-12.